Bolero is a slow-tempo Latin music genre and most people like to dance to it. The names of Luis Miguel, Jose Jose, Los Panchos, Jose Feliciano are the most talked about when discussing this classic latin music genre; the adaptation and fusion of the Bolero with other types of popular dance sounds has also contributed to the band’s development, endurance and timelessness. Nowadays many bands mix their root genre with indie music, so they can get to places they thought they would never be able to reach. 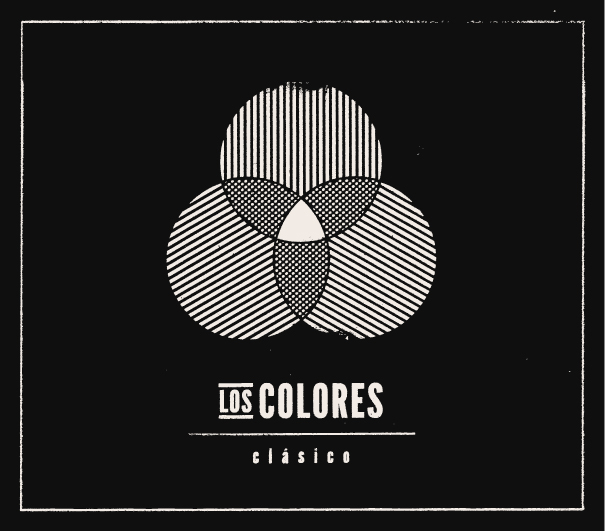 Most notably we have the Venezuelan Los Colores (The colours in English), mixing one of the most classic Bolero trained voices with a very actual indie sound. 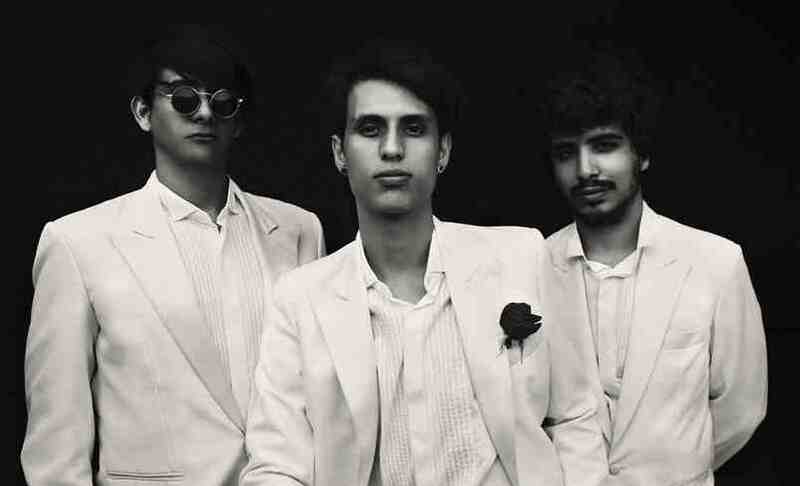 In some of the tracks of the album you can hear the influences of the vocal harmonies of The Beatles, the chord progressions of the indie dance scene together with one of the most soulful and great lead voices you will hear. I really believe that if they would also give singing in English a try, they would become a global hit, I really do. For the record, this is the only independent album I have heard in my life that has potencially 10 singles (all of the songs of the album). This song is a really great example of how to start an album track list. It gets to your feet and bones making you dance – one of the best songs of the album and one of the best examples of the lead singer’s voice range. He can really sing, scream, whisper, you name it. This is really Jose Jose with an electric guitar singing about his lost love. And the thing that really gives you that Bolero/Pop feeling is the mix of the song. The position where the voice is in the panning of the track really makes a difference, you notice it is not a normal Indie Rock mix. When I heard this song I wanted to destroy my guitar and never play music again. I was really, really jealous (but in a good way). The voice melody is very powerful and smart, you just won’t find these melodies very often. Here you can really sense the Bolero/Indie inspiration as the intro of the song is just the singer’s voice with an acoustic guitar, very Bolero-Esque followed by the band coming along and the song transforming into Indie Rock. Wow! What a great new band. Loving that “clasico” song.